The Hoosier Young Farmer Coalition was founded in 2016 by a group of sustainable and organic beginning farmers and allies in Indiana looking for more connection and camaraderie among beginning farmers in our state. We provide a network where young, beginning, sustainable farmers across Indiana can easily find each other. Farmer mixers, small scale farm tours, conference scholarships, and policy advocacy on behalf of sustainable and organic agriculture are all ways in which we are building the young and beginning farmer network in our state. Check out our Events page to find an upcoming farmer mixer, film screening, or other event. 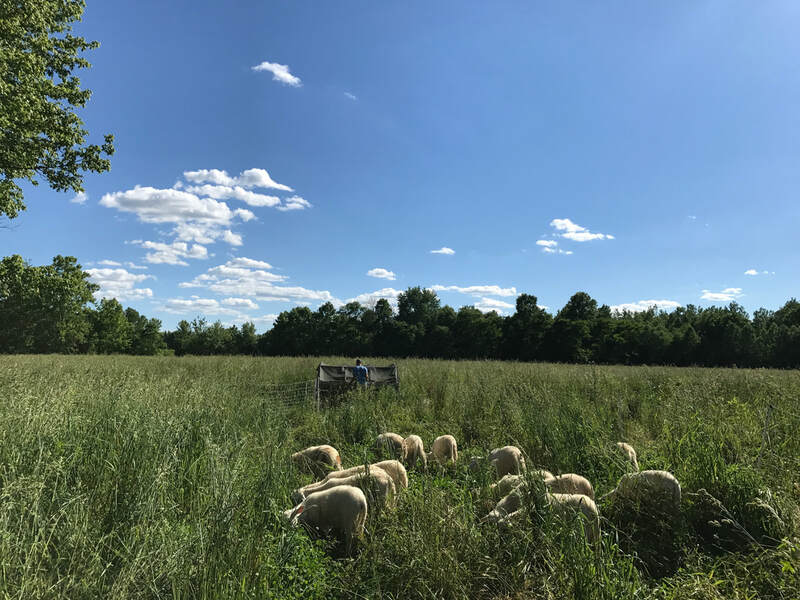 Make your way to the Find Farms page to add your farm to our network or to find a sustainable farm operation near you. And don’t hesitate to contact us if you’d like to host something in your neck of the woods! The Hoosier Young Farmer Coalition is a chapter of the National Young Farmer Coalition. They unite America's young farmers, helping them build strong chapters in their own communities, and advocate for better policies in Washington. We strongly encourage you to become members of the National Young Farmers Coalition, too! Curious about our Allies and our funding? Read all about it here, and find out how you can become an Ally. We're adding a smidge of structure to our worlds, thanks to encouragement from the folks at NYFC. We now have officers (listed below) and we're creating more ways for you to get involved. If you'd like to volunteer with us, email info@hoosieryfc.org. Look for specific opportunities to volunteer in the coming months!